Next to looking at maps, I love looking at flags! International flags display many of the best devices and some of the worst transgressions of flag protocols with some surprising genius in the mix! U.S. state flags are mostly dreary, but a few stand out with pretty stunning designs. What makes for a quality flag design and why do some fail so badly? This is one of my favorite TED talks. Roman Mars is obsessed with flags; a true vexillologist. He clues you in to the most sublime and some of the worst crimes in flag design. With Flag Day coming in June (6/14), I put together a lesson in flag design. From hoist to fly, canton to saltires, the vocabulary of a vexillologist illustrates the construct and the details of flag design. See why New Zealanders are so vexed about their own flag or which country’s flag has three flags all combined into one! Do you know which canton is the upper hoist side? This lesson ‘splains it all! Check out the preview here. Then download the lesson! Time for you to be the judge. Does your state or country have a flag worth sending up the pole or does the sight of it flapping overhead ruin your day? Download this file so that the next time you’re looking at a flag waving in the wind you can decide for yourself if it is a rocking design or something best forgotten. 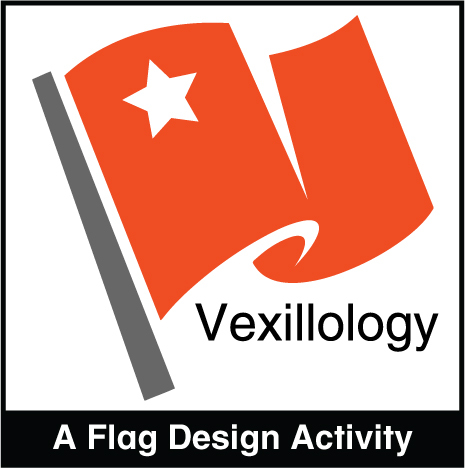 And better yet, wake up the budding vexillologists in your classroom and give them a Flag Day they’ll never forget! If you’re interested in more flag fun, check out all the flag games and pennants in Donald’s English Classroom! This is a lesson guide for The Oasis of The Seas from the textbook, Trends, Business & Culture Reports, Book 2. 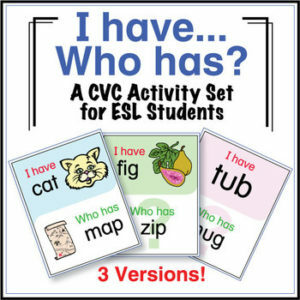 You can download this lesson to try out in class. One of the schools I taught at in Japan was an intensive academic prep program for students getting ready to study in universities abroad. In the speaking and listening courses, my job was to get the students talking as much as possible, to work on group tasks, and give presentations. 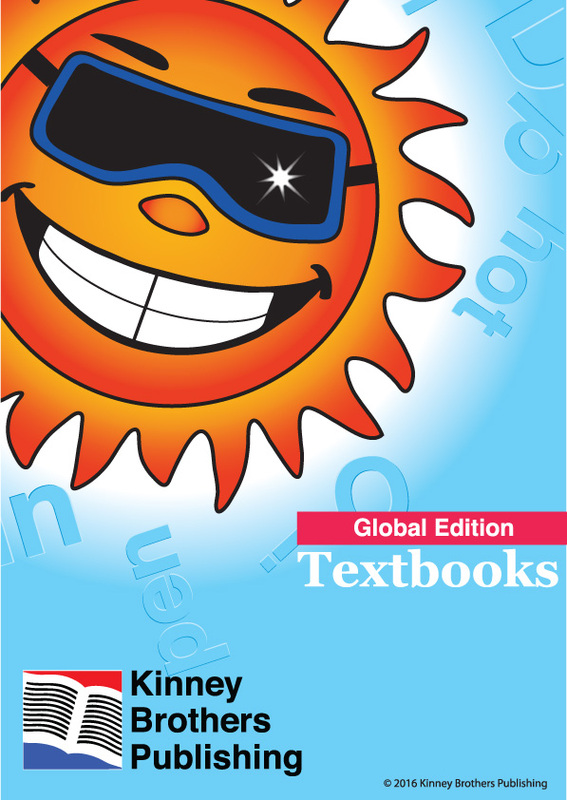 One of the best tools I had for this was our textbook, Trends, Business and Culture Reports, as it allowed me to have the students run their own lessons. Here is an example of how I would do it (or rather, how the students would do it) using the reading and exercise pages The Oasis of the Seas. The day before class I would choose one student to be the “Teacher,” and give him or her the first page of The Oasis of the Seas. The student was to read the story and prepare to lead the class through the reading and exercises on the page. Before class the next day, the “Teacher” was to write the questions from the Discussion Questions section on the whiteboard. He or she would then greet the students and make small chit-chat with them for a minute or two, asking them how their evening was the night before, etc. The teacher would then introduce the topic for the day – Traveling – and explain that they were to start by discussing the questions on the board. He or she would then read each question in turn, and ask the students if they have any questions about them. If yes, the teacher would answer the questions, and then say, “Okay, let’s go, up, up, up!”, to which the students would stand up, get into pairs, and discuss the questions, the teacher changing the pairs every 10 minutes for a total of 30 minutes discussion time. The teacher would then have the students sit down and take out a notebook and pen for dictation. He or she would then ask the students to write the questions as he or she spoke them from the Comprehension Questions section. The students could ask the teacher to repeat the questions as necessary until they had all of the questions written in their notebooks. Then, the teacher would explain that he or she was going to read twice the story called The Oasis of the Seas, and that they should listen and take notes on a new page in their notebooks. The teacher would then read the story twice while the students listened and took notes. 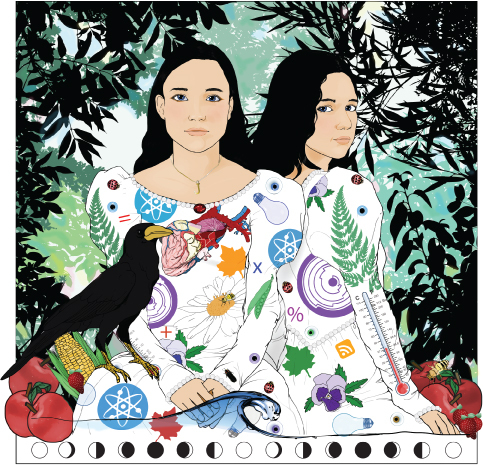 When finished, the teacher would ask the students to get into pairs and work to answer the questions from their notes, stressing that the answers must be complete sentences. When the students were finished, the teacher would ask the pairs in turn to read and answer the questions. The teacher would not let on whether the answers were correct or not, but respond with, “I see,” or “Really?” or “Okay, interesting.” Then, the teacher would hand out the two pages of The Oasis of the Seas, and ask the students to check their own answers with the reading. Once this was finished and the questions gone over again to make sure of the answers, the teacher would then ask the students to practice the reading aloud in pairs, working on fluency and pronunciation. By this time, at least half of the 90-minute class period would be finished, and I would then take over, thanking the “Teacher” for his or her work. I would then move the students through the rest of the exercises in The Oasis of the Seas and end with setting up the Presentation Task section, giving them one week to research one of the famous buildings listed in the section, or one of their own liking (no two students could do the same building), and prepare to give a presentation to the class, covering the information asked for, and other information they think is interesting. If you try this in class, let us know how your students responded. We’d love to hear from you! 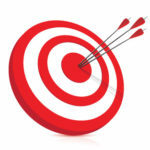 Health and medicine are major topics in our social and media discussions. How well your students understand the news articles and conversations happening around them determines the extent to which they can make informed decisions about their well-being. Of course most beginner-intermediate ESL students have learned about the body, and how to talk about simple ailments, but Selling Wellness, from Trends, Book 2, challenges students to take their skills in reading, listening, and discussion around health and medicine to the next level. Starting off with a short paragraph on prescription drug sales in the United States, Selling Wellness engages solid intermediate-level students with reading and discussion exercises that center on health and exercise, taking medicine, pharmaceutical advertising, and the growing epidemic of pharmaceutical drug abuse and unintentional deaths by overdose. Selling Wellness also includes a simple review of body part vocabulary, commonly-used idioms dealing with illness, and a survey exercise that can be used either in-class, or as a homework project. I start off with writing the questions from the Discussion Questions section on the board. Students stand and discuss the questions in pairs, changing partners every five or ten minutes. Next, I tell students to take out a notebook and prepare to write the questions from the Comprehension Questions section. I then dictate the questions, which the students write in their notebooks. After this, the students turn to a new page in their notebooks. I then read the report twice, and the students take notes. Then, students pair up and work out the answers to the Comprehensions Questions. Finally, I hand out the two pages of Selling Wellness to the students, and the students work to check the answers to their questions, and practice reading the paragraph for themselves out loud. From here I have the students drill each other using the Selling Wellness Drill section. With this, students change pairs, with one student turning his or her paper over, and the other student asking the questions. The partner listens closely to each question and gives a full answer. For example, if the question is, “Are Americans taking less medicine?”, the student should answer, “No, Americans are not taking less medicine. They are taking more medicine.” This is a great listening-and-response drill, and it further reviews the information given in the reading. Next I have the students work out the Identification: Body Parts section, and then move on to the Discussion Exercise 1 section. For this discussion section, I give the students five or ten minutes to write out their ideas on their own, and then I put them in small groups for discussion. Finally, depending on the amount of time left in class, I either set the students off to survey each other using the Survey Exercise section, or I assign the Survey Exercise as homework, giving them parameters on how many people they must ask, etc. Another option for teaching this lesson would be to make it even more student-centered by having the students themselves run the class! See my blog entry titled, The Oasis of The Seas. Or maybe you have your own ideas on how to run this lesson. Please share your ideas! I would love to learn about any other ways you get your students talking and learning about health and fitness. Download Swimming With Sharks and try it out in class! In my kids classes I am always looking for ways to anchor the question and answer dialogues they are learning with ‘real world’ application. Of course, there’s only so much that the ‘real world’ actually enters the classroom to allow repeated practice of such basic dialogues as What’s your name?, How old are you?, Where do you live?, Do you like…?. Do you have…?, What’s this?, and What’s that? So I’m always on the lookout for games that can serve this purpose. Swimming with Sharks is one that I regularly use, and that the students really love to play. 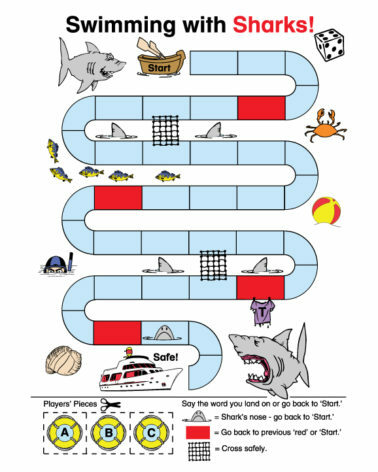 Swimming With Sharks is a game that is introduced in Phonics & Spelling, Book 2, and is designed to get the students to practice reading and speaking the three-letter words they are learning. The game is very simple. Students place a game piece (an erasure, or some other small personal object) on Start. Then, each student takes turns rolling a die and moving their game piece that many places on the board. They have to then say the word they land on out loud. If they land on “net”, they can climb over the net to the next space, thereby getting further along on the board to the goal of reaching the safe space of the ship. If they land on “red”, they must go back to the previous “red”, or back to start. And if they land on the “shark’s nose”, they must go back to start. To use the same game to practice dialogues, I use a separate Swimming With Sharks game board that has blank spaces along the board instead of words. When students land on a blank space, they must ask another player a question. If the student cannot think of a question to ask, he or she must go back the same number rolled on the die. Likewise, if the student who is asked cannot answer the question, he or she must move their game piece back that many spots on the board. 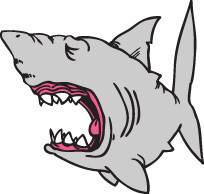 The same rules apply for landing on “net”, the color “red,” and “shark’s nose” as in the game in Phonics & Spelling, Book 2. What games do you use to get your kids talking? This “blank” version of Swimming With Sharks can be used with any set of questions-and-answer dialogues you want your students to practice. Download it! It’s on us. Let us know what games you use to get your students talking! 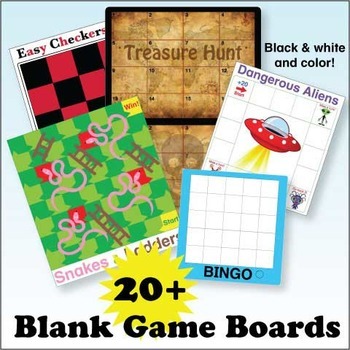 If you like to play board games in your classes, take a look at this Blank Game Boards Bundle from Donald’s English Classroom. It includes Swimming With Sharks and a whole lot more! Valentine is the 2nd reading from Stories For Young Readers, Book 1. Download this file and try it in class! I remember the first time I introduced my students to a story from Stories for Young Readers, Book 1. It was a private class of 6 fourth graders that I had been teaching once a week for about three years. I had followed the Phonics & Spelling series from ABC & Phonics, Book 1, and they were now starting Phonics & Spelling, Book 4. I decided to introduce the story, Valentine, from Stories for Young Readers, to see how they would respond. I handed out the first page, which includes a picture of Valentine and her sister, and the passage about them. Before I said anything, I just let the students look at the page. For a few moments they talked amongst themselves about the picture, smiling and wondering what it was all about. And then naturally, knowing that the words above would tell them about the image below, they moved to the passage and started reading! It was slow for them, yes, but they were doing it, saying with confidence the words they knew (which were most of them), and working out those that were new. I simply walked around helping as necessary. I asked for volunteers and six hands shot into the air! After they had worked on the passage for a while, I told them to follow the words on the page as I read it. I read it twice, the second time a little faster than the first. I then asked for volunteers to read, and six hands shot into the air! They all took turns reading the passage, and I could see that they were all so proud of themselves! 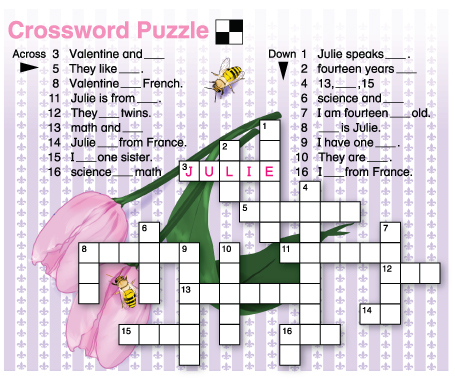 I then handed out the second page, with the questions and puzzle. Each student got a chance to read one of the questions, and everyone would work out the answer together, and then write it on the line provided. Once this was finished the students dived into the puzzle, racing to see who could finish it first, and yet helping each other as they went. From that introduction I knew I had the perfect supportive material for what the students were learning in the Phonics & Spelling series. Every story sparked interest, and engaged the students with exercises that were useful and fun! Because I’ve mentioned the Japanese kindergarten where I taught in several posts already, I think it is time to do a little explaining. This will be helpful in understanding the environment I was teaching in and, if you are planning to teach in Japan, the kind of classes you may be expected to teach. First, a Japanese kindergarten is not connected to the public school system. 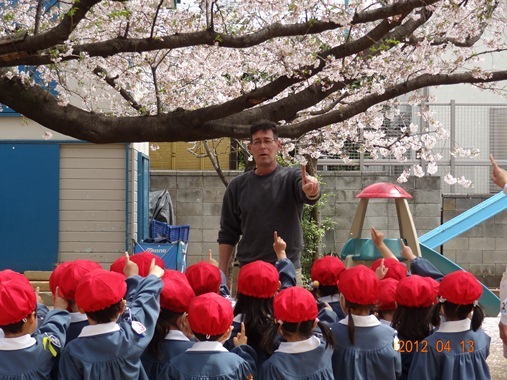 Kindergartens are often one of several types; privately owned, affiliated with a local temple (or church), affiliated with a university system (where kids are on an educational track), or city/prefecture owned facilities. Kindergartens must follow guidelines outlined by the Ministry of Education whereas daycare centers offer no academic curriculum and simply provide baby-sitting services. I taught at a family-owned, private kindergarten on the outskirts of Omiya City in Saitama Prefecture. It held close association to the elementary schools of the city, the Omiya City Hall, as well as various civic organizations. The kindergarten was seen as a cultural and educational hub for young families and held many long-term business alliances that went back to the post-war era. Besides the usual Japanese activities like sports events, holiday shows, entrance and graduation ceremonies, competing kindergartens offer a variety of extra-curricular programs that can include music classes, art classes, English classes, swimming and sports clubs, field trips, and even overseas travel experiences. Imagine a summer camp that lasts an entire year and you get an idea of the kind of hectic schedule these institutions are expected to maintain. I was the director and only teacher in the English program. My classes started at 9:00 in the morning and ended at 8 or 9:00 at night. I taught all of the kids at the kindergarten in rotating morning classes that ranged in size from 30-60 students. I also taught extra-curricular classes in the afternoon to not only the kindergarten students, but elementary school students who graduated from the kindergarten as well . On average, I taught 250 kids per week in the afternoon/evening classes with about 15 students per one-hour class. My day started with three year olds and ended with twelve year olds. My Japanese language ability was more about crowd control but was absolutely required as nobody, and I mean NOBODY, spoke English. Ever. I worked at the kindergarten for 16 years, but really, I think I had one year of experience that was repeated 16 times. Though I got better at it, I had no idea what I was getting into when I started. That first year, nobody explained any of it to me, if for any reason, it was simply assumed I already knew – just like we in the U.S. have a preset idea of what a kindergarten is. What’s to explain? I’ll talk more about teaching at the kindergarten. It was an amazing experience that changed my outlook on Japan, my outlook on my own American-ness, and how I approach teaching.